The announcement in City Hall comes a few months after Kenney’s 33-person historic preservation task force delivered its draft report for public comment. Over the course of nearly two years, the diverse group — which included fierce preservationists and pro-development representatives — studied and argued about the best preservation practices. 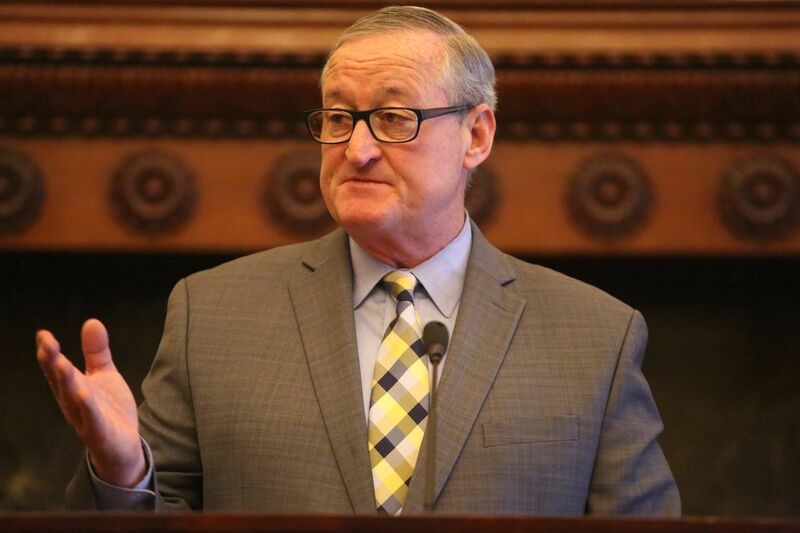 Many of the changes that Kenney and officials announced came from the task force’s December report, which culminated after 15 meetings, including 11 open to the public. A final version of that report was issued Thursday. 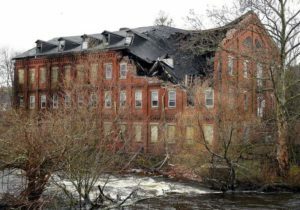 The task force was often criticized for moving too slowly and for reported infighting — the group’s chairman, Harris Steinberg, said Thursday that the task force’s views “did not always align” — especially as a number of prominent historic buildings continued to fall. Philadelphia demolitions hit a record high in 2018, PlanPhilly reported, though many were not historic. 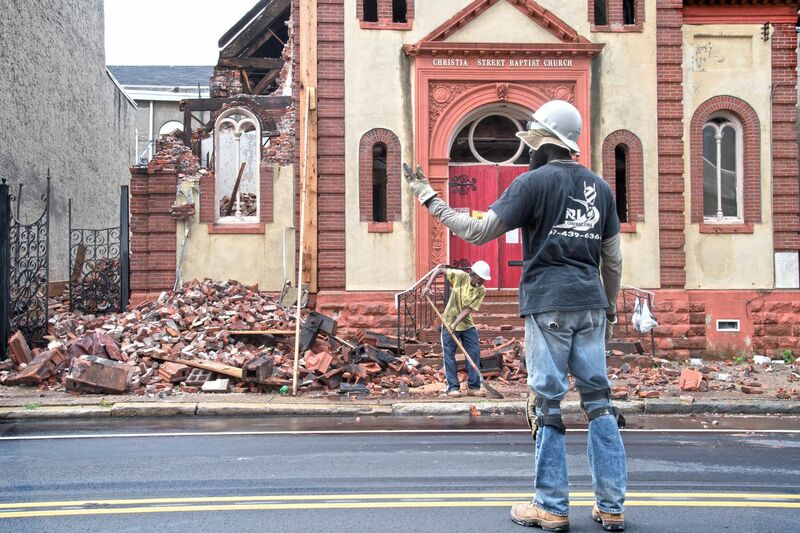 Still, high-profile examples of demolition of historic buildings abound, including the 19th-century Christ Memorial Reformed Episcopal Church in West Philadelphia, which was recently purchased by Alterra Property Group, cofounded by Leo Addimando, a member of the preservation task force. Representatives from another church, one in South Philadelphia with ties to Frank Furness, recently applied for a demolition permit as well. Philadelphia Mayor Jim Kenney speaks at a news conference about steps that his administration will take to strengthen historic preservation in Philadelphia. Still, Toll and other developers have tried to push forward with demolition plans, and Philadelphia lost a number of properties — including the Christian Street Baptist Church in Bella Vista, the Society Hill Playhouse, and Mount Sinai Hospital — in recent years. According to the final report issued by the task force, just 2.2 percent of Philadelphia’s buildings are listed on the city’s historic register, compared with an average among 50 cities of 4.3 percent. The success of Kenney’s preservation initiatives will largely hinge on how quickly his administration and City Council can work — and how they can find the funding to do it. At the news conference, officials said the timelines for some initiatives are still being worked out, including the idea to create an “index” of potentially historic properties that would be automatically flagged for review when a demolition permit is requested. In July, the Christian Street Baptist Church in Bella Vista was demolished. That scattered record-keeping has been problematic amid the city’s heightened development boom, which has been exacerbated by both Philadelphia’s resurgence and a 10-year tax abatement on new properties and building improvements. Some observers hoped the city would address the possibility of a tax-abatement program geared toward historic preservation. However, the report does not recommend changing the current abatement. Still, Kenney’s plan does include historic preservation incentives for developers, which Squilla will introduce to City Council. In addition to introducing zoning bonus legislation, he plans to introduce a bill that would reduce parking requirements for historic buildings that are redeveloped and preserved. Another bill would increase the ability for developers to redevelop properties “by right” — meaning under their current zoning designation — if they are “special purpose” historic buildings such as churches and schools. According to the task force’s report, this would help with the redevelopment of properties including churches and theaters, which tend to be more difficult to adapt. 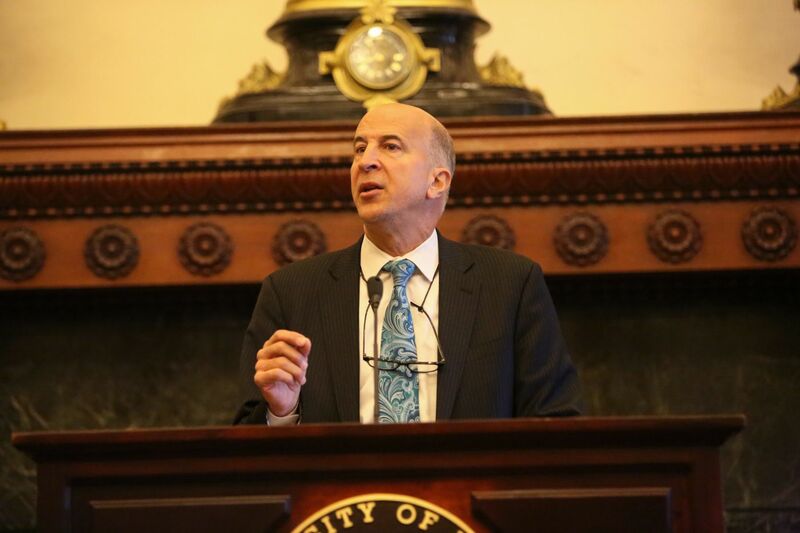 In addition, Squilla, who represents the city’s First District, which includes Old City, plans to introduce a bill that would create two new types of historic districts for neighborhoods. 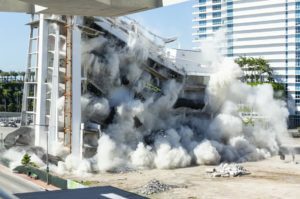 The report recommended that one district would be more flexible than current historic districts, with a less rigorous demolition review process. This, according to Paul Steinke, executive director of the Preservation Alliance for Greater Philadelphia, could assist “middle neighborhoods,” which may want to see properties preserved, including their own homes, without having stricter regulations attached. Councilman Mark Squilla, who represents the First District, speaks about the steps needed to strengthen historic preservation in the city. The task force’s report does address incentives for individual property owners, too, though many were not discussed at the Thursday news conference. The report, for example, recommends implementing a property assessment formula that recognizes the impact of historic preservation. “Historic designation places restrictions on a property, and the presence or absence of a restriction is a property characteristic in the same way the presence or absence of a garage is a property characteristic,” the report stated. Kenney’s priorities also include better honoring the city’s archaeological artifacts and improving the predictability and transparency in the historic designation process. To do that, officials said, the city hopes to post clearer guidelines so that residents can better understand what is required to nominate a property.